We do get fixed up in a dilemma during bathroom designing or renovation whether a wall mounted WC is preferred or floor mounted WC. Such fixture questions do arise in our minds while styling and designing bathrooms. We have made such a decision simpler by throwing a comparison between the two for you to choose better among the two typologies of the WC fixtures. 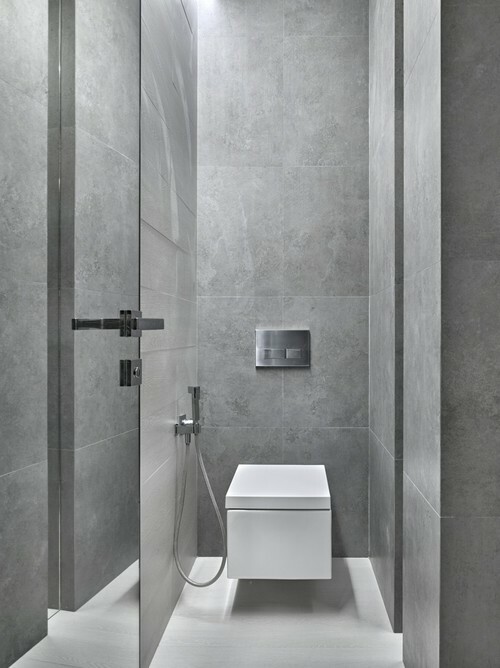 Let’s give some light to the Wall and Floor Mounted WC and speak of their strengths and weaknesses. 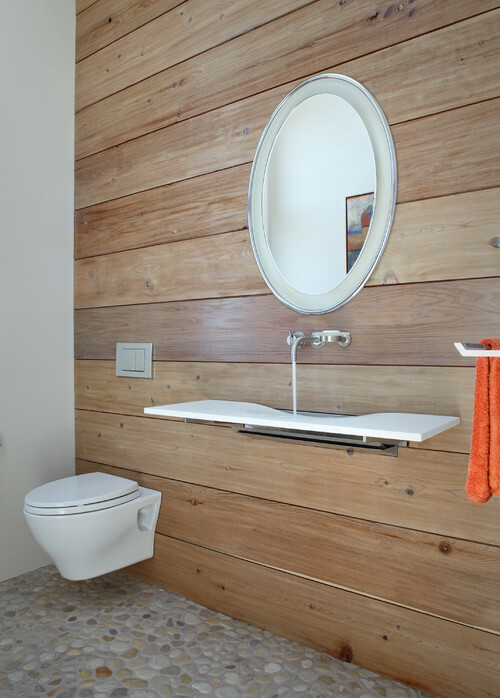 A wall mounted WC is the one that is fixed to the wall or in other words it is hung on the wall. 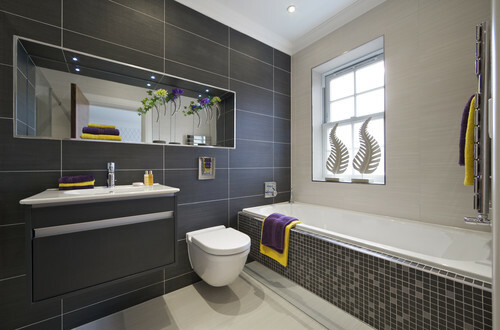 It gives a different styling to your bathroom since this concept of a WC highlights the modern way of bathroom designing. 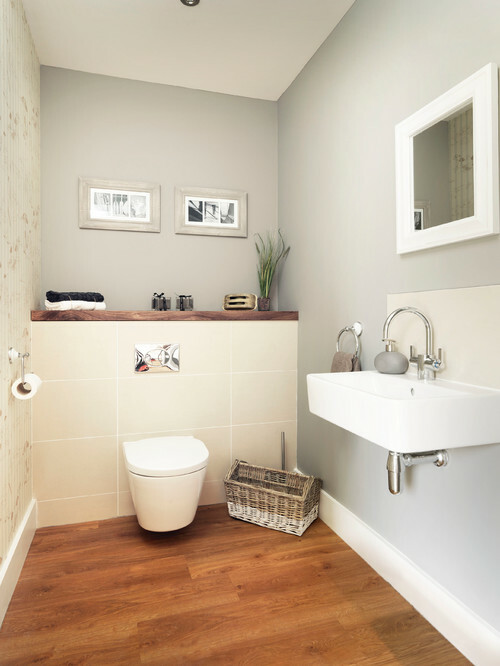 The wall mounted WC is the ‘new in’ when it comes to designing the small bathrooms. It has four parts the wall tank, the flush, the toilet bowl and the seat. Saves space-: The extra space of the tank and the floor space underneath the seat gets saved if wall mounted WC is used. The tank is flushed in the walls and the area below the seat is also clear. Elegant, neat and sleek-: With the evolution of technology, the way of styling bathrooms has also changed and so have the fixtures. The new Wall mounted WC gives a rich and modern look to your bathroom without the display of the wall tank and the different shapes trap underneath the seat. 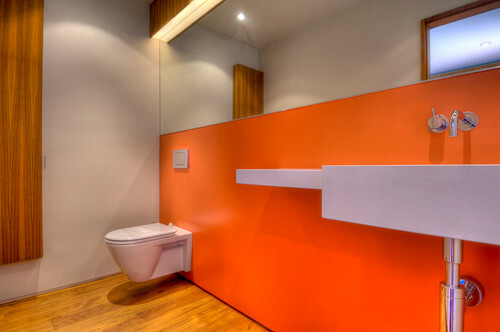 Convenient-: The wall mounted WC can be altered and fixed at different heights keeping in mind the comfort of the user. If someone prefers the seat height to be high, then the WC can be fixed at that particular height. 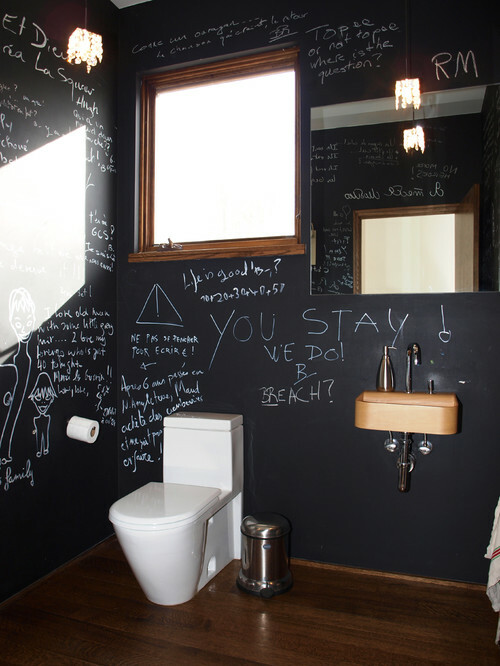 The ease-: Wall mounted WCs are easy to clean. There isn’t anything underneath the seat or the water tank outside the wall that would require regular cleaning. Advancement-: The Wall mounted WCs have evolved over time. There are different sets of installations when it comes to this WC from the automatic flush that decides the amount of water that needs to go into flushing. It works automatically. 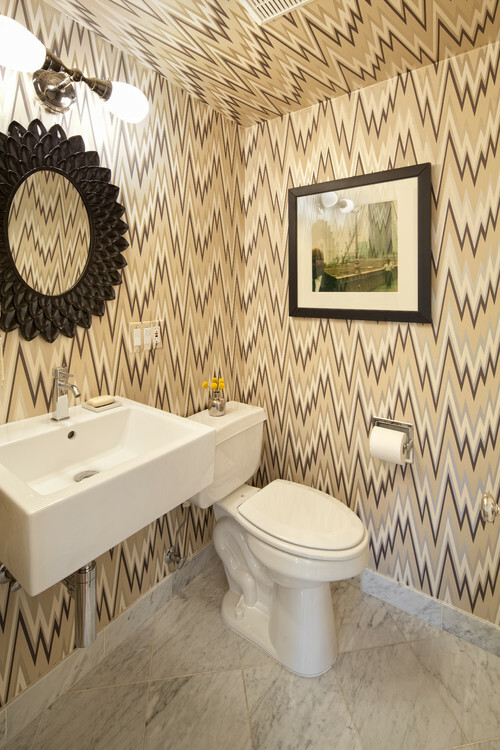 Along with the WC, health faucet has also been a common fixture in the modern homes. Costly-: One of the cons of a wall mounted WC is its cost. The installation and the WC as a whole unit become quite expensive. The installation-: Installation of a wall mounted WC becomes extra work since another thicker wall called the Ledge Wall is required to install this WC. The extra, Ledge wall is needed to hold the flush tank inside. Accessibility-: The accessibility to the flush tank embedded inside the wall becomes difficult and hence, the repairing becomes tough. 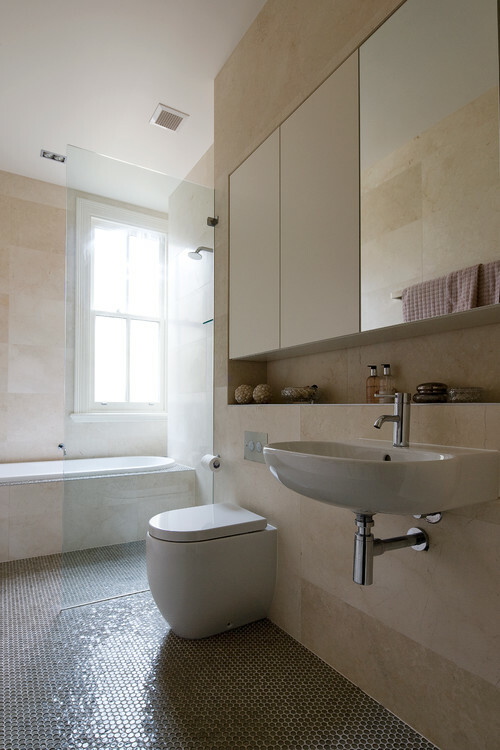 The evergreen Floor mounted WC has been in use for the past several years. This WC is fixed to the floor where the trap finds its way attached to the bathroom floor. Affordable-: These WCs are cheaper as compared to the wall mounted WCs. Easy to repair-: The floor mounted WCs have flush tank attached to the seat outside that makes any such kind of repair needed easy. Takes up more space-: The floor mounted WC makes your toilet congested and cramped up. It takes up more space as compared to Wall mounted WC. Cleaning isn’t easy-: The cleaning and maintenance become difficult around the trap as it gets stained because of water. Which is your choice? kindly share your thoughts in comment section below. Also, read Bathtub vs. Shower, Which is Perfect for Your Bathroom? And Bathroom Guide-Wall Mixer vs. Diverter- What To Buy? 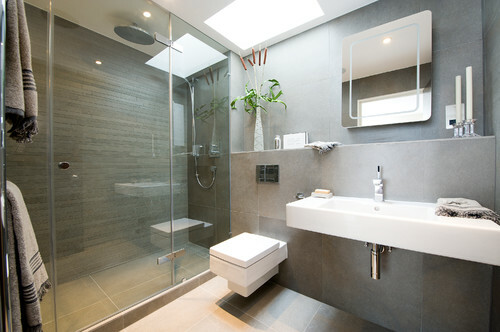 What are the Best Ideas for Renovating a Bathroom?